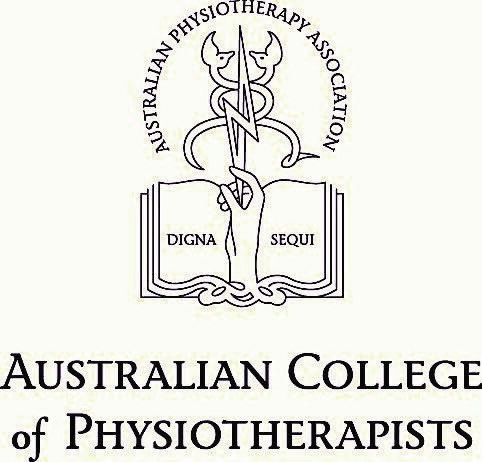 Andrew has recently been awarded the title of “Specialist Musculoskeletal Physiotherapist” by the Australian College of Physiotherapists. 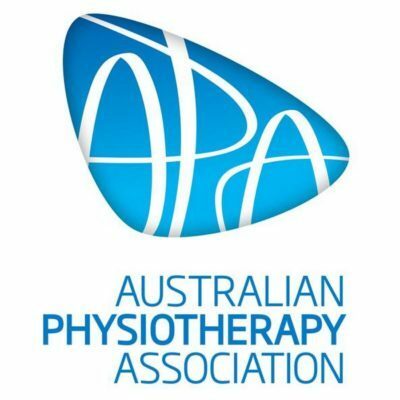 This title is only awarded to physiotherapists who have attained the highest level of expertise in their particular field of physiotherapy. A partner at Body Balance Physiotherapy since 1996. 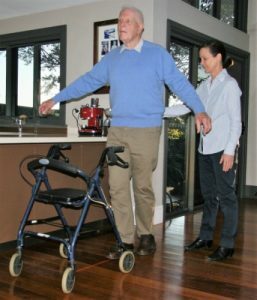 Andrew has been a physiotherapist for over 30 years. He worked as a graduate intern physiotherapist at Prince of Wales/Prince Henry Hospitals and after working in the UK returned to take up a senior physiotherapist position at Royal South Sydney Hospital. After a number of years in private practice in 1996 he started Body Balance Physiotherapy. He has a wide array of clinical experience working with children, elderly patients and high performance athletes. 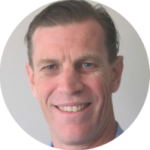 Andrew also currently tutors an advanced musculoskeletal course at Macquarie University for doctorate physiotherapy students. 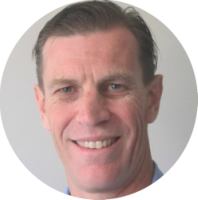 Andrew has a wide array of clinical experience ranging from elite and sub-elite sports injuries to complex musculoskeletal presentations involving the spine and the peripheral joints. A partner at Body Balance since 1996. Lyndell did her physiotherapist internship at Prince of Wales/Prince Henry Hospitals then worked in the UK. Returning to Australia in 1990, she worked at St George Hospital and then Calvary Hospital for a total of 12 years. Lyndell started doing home visits from Body Balance Physiotherapy in 2002 to elderly patients. It is still a focus of her work today. Currently she is also working at Neuroscience Research Australia (NeuRA) with the Falls and Injury Prevention Group researching the benefits of exercise in people with cognitive decline and dementia.